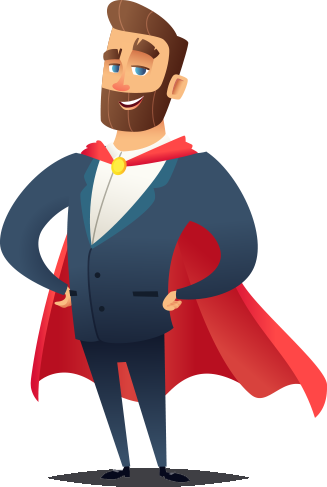 Our efficient lead generation team has successfully acquired high-quality and nurtured leads for our clients. Scroll down to read about how we achieved this for one of our clients. 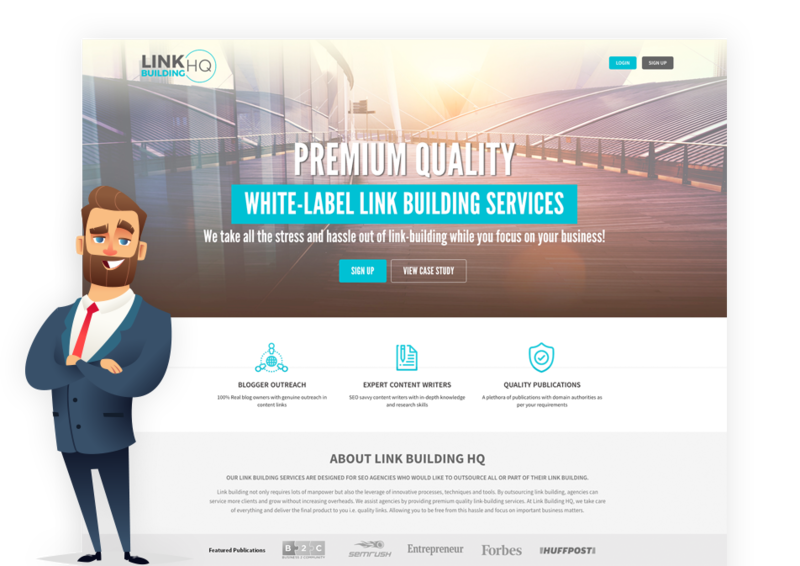 Link Building HQ is a Florida based company providing white-label link building services to agencies. Being a relatively new enterprise, Link Building HQ needed to build brand authenticity while at the same time increasing lead generation opportunities to get agencies on board. Acquiring B2C customers is a challenge in itself scouting, targeting and converting B2B or agency customers is a whole new ball game. Our client knew it had a top-notch service available for better than market rates, but it needed to create social trust and to find the right channel to approach business customers. PNC Solutions, with its years of digital marketing experience designed an effective 4-step process to enhance Link Building HQ’s lead generation efforts. In the first step, we gave the website a design and content makeover, ensuring that all necessary information about the service was present and easy to find. In order to establish social proof, we used the client’s previous success stories to create compelling case studies. 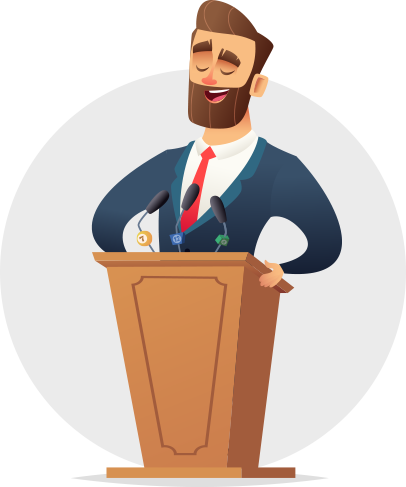 We utilized our vast agency contacts and outreaching skills to target a potential customer base of relevant individuals, all of whom were representing agencies. Our email marketing department uses advanced automation strategies to nurture potential leads and convert existing leads. The result was better than expected. 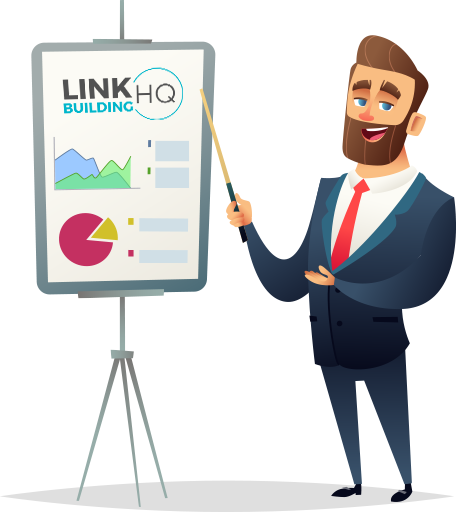 In less than a month, our outreach campaigns for Link Building HQ generated over 70 qualified leads within a month. Similarly, email marketing nurtured over 50 new clients in that same month. Never before had a newly formed business received such unprecedented success from digital marketing avenues.